Kalpesh's father died when he was four years old and his mother is very sick. Kalpesh also struggles with illness. His mother is very poor and it is very difficult for her to send Kalpesh to school on a regular basis. Kalpesh wants to go to college and earn a degree in finance so he can get a good job at a bank. 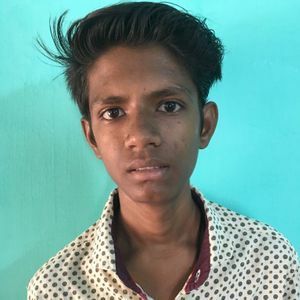 Your sponsorship will ensure that Kalpesh can go to school, receive the medical care he needs and most of all, give him hope for a bright future!